Note: Closed end funds generally use leverage when investing. These funds also pay high yield for income. The investment objective of this Columbia Seligman Premium Technology Growth Fund is to achieve a capital appreciation. This fund invests mainly in a portfolio of technology related equity securities and current income by employing an option writing strategy. The market value is $274 million. The dividend yield is 10.18%. This closed end fund has YTD return is 3.72%. It has 3-year annualized return of 16.80% and 5-year annualized return of 10.72%. Top 5 stocks are Lam Research Corporation, Synopsys, Broadcom Corporation, Synaptics Inc, and Apple Inc. Top 2 sectors are general equity, and money market fund. 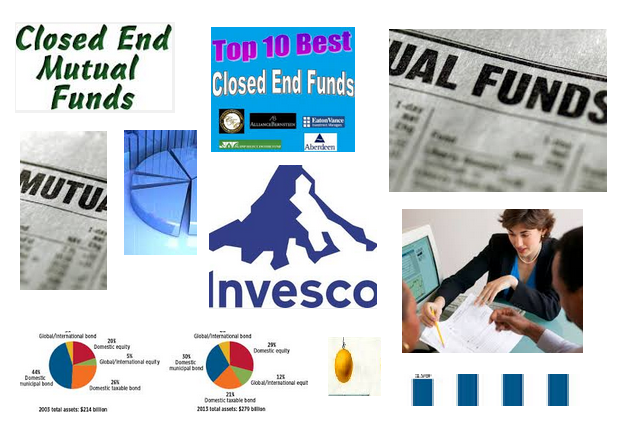 Eaton Vance Enhanced Equity Income Fund II is a 4 star closed end fund. This fund utilizes its assets to purchase large and mid capitalization common stocks and through utilizing a covered call and options strategy. This fund is popular with investors. It has $714 million of assets. This fund has a high yield of 7.39%. This Voya Global Advantage and Premium Opportunity Fund is ranked with 3 star rating by Morningstar. It has $225 million of assets. It has a high yield of 9.14%. The current share price is $12.26. The fund manager is Paul Zemsky. Top 3 stocks in its portfolio are Pfizer Inc, Wells Fargo & Co, and Novartis AG. Top 3 sectors are information technology, healthcare, and consumer discretionary.